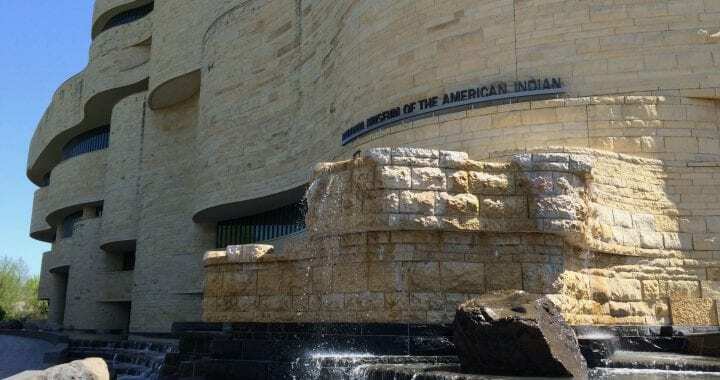 Below are a collection of museums and curated sites in and around Washington, DC for you to optionally explore on weekends. We encourage you to visit museums and other sites not covered in our Institute and to coordinate your explorations with other NEH participants. Given the many local and regional offerings, this is hardly an exhaustive list but provides ideas to get you started. Curated performance spaces: Kennedy Center, Arena Stage, Jazz in the Garden, embassies (like the Swedish Embassy in Georgetown), etc. Transportation options: For weekend trips, trains and buses run to Philadelphia and New York (e.g., Amtrak, Megabus, Vamoose, Bolt Bus — some of these depart from Dupont Circle and Roslyn, near Georgetown Shuttle stops), or rent a car for driving trips. Consider coordinating trips with fellow NEH participants.